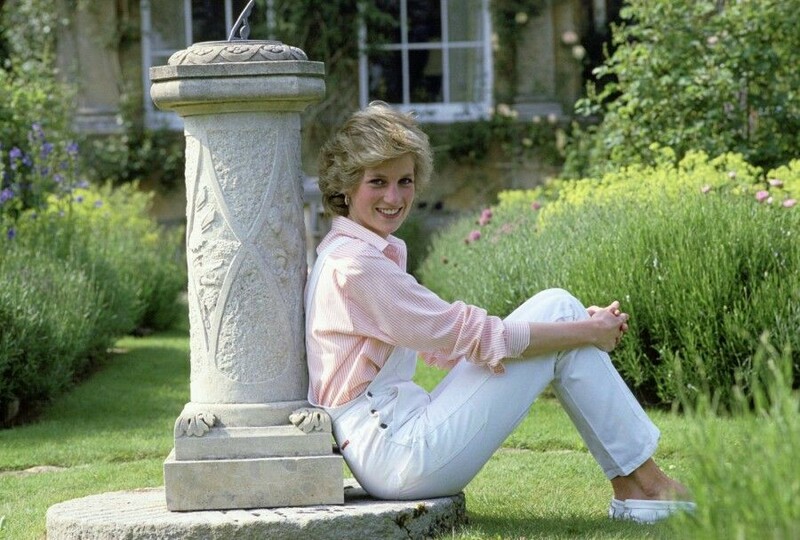 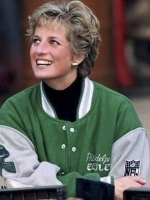 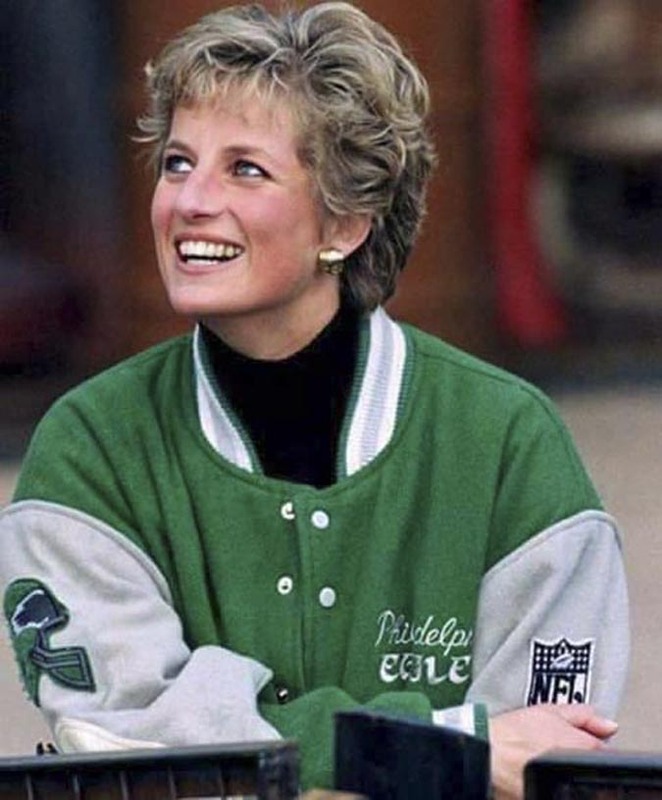 The past week we remembered the 20th year anniversary of the death of Princess Diana. 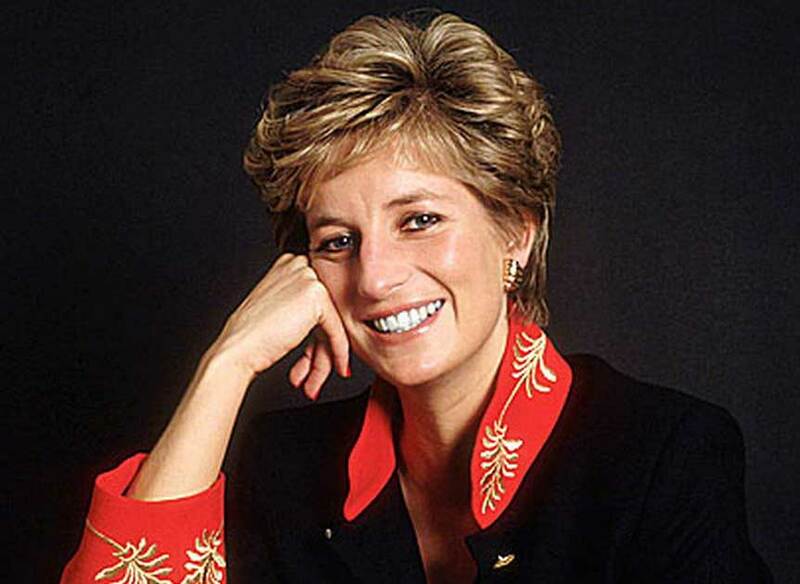 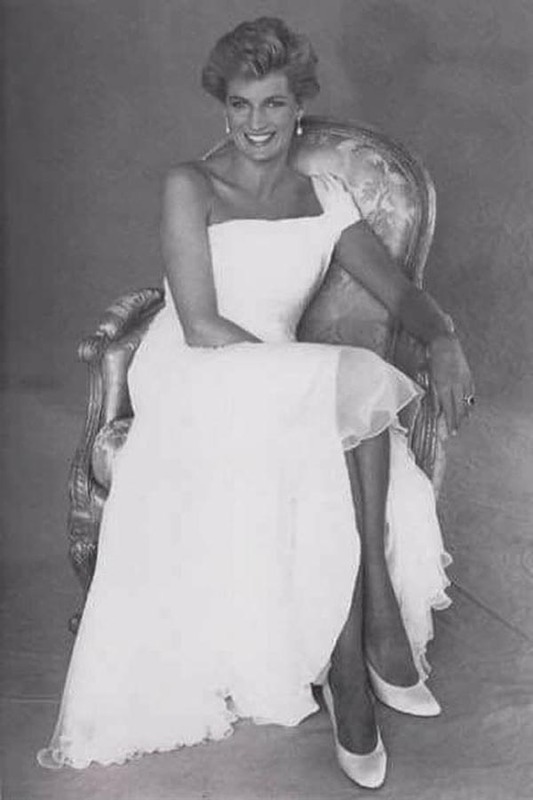 I always loved her and remember sitting in front of the tv for hours and hours to watch her funeral. 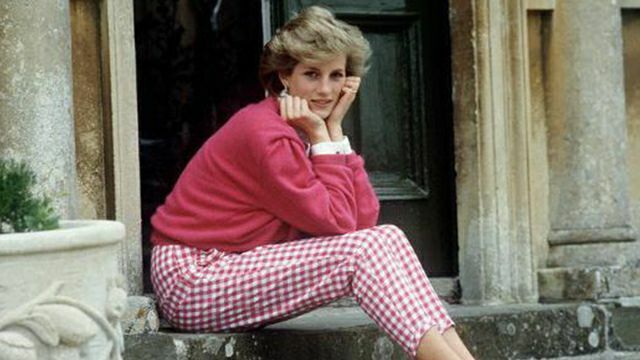 She was such a warmhearted person, living straight from the heart and caring for others. 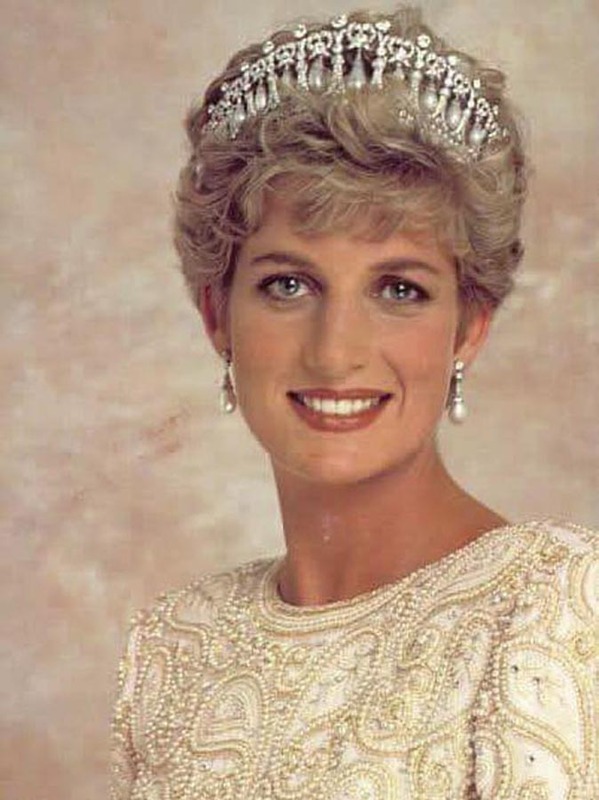 Our world could use that kind of love and empathy for other persons very much. 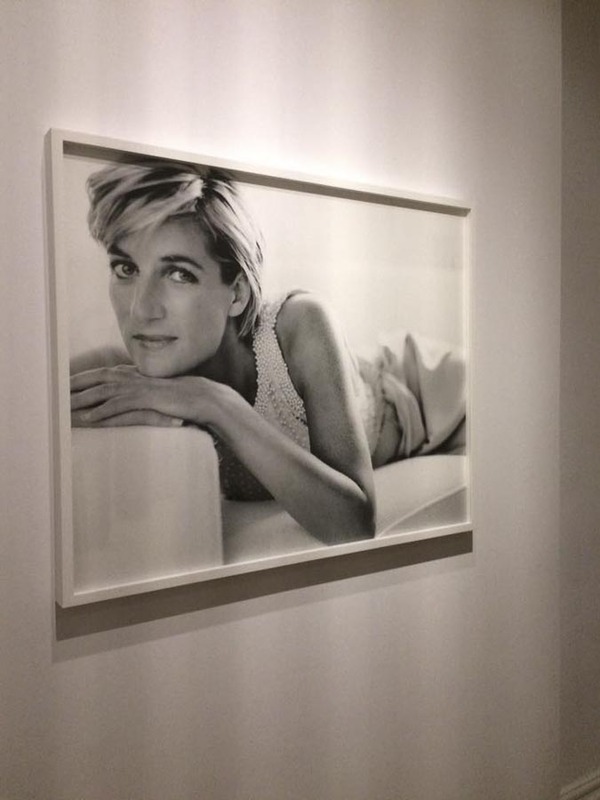 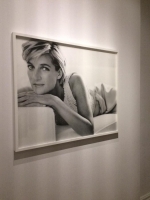 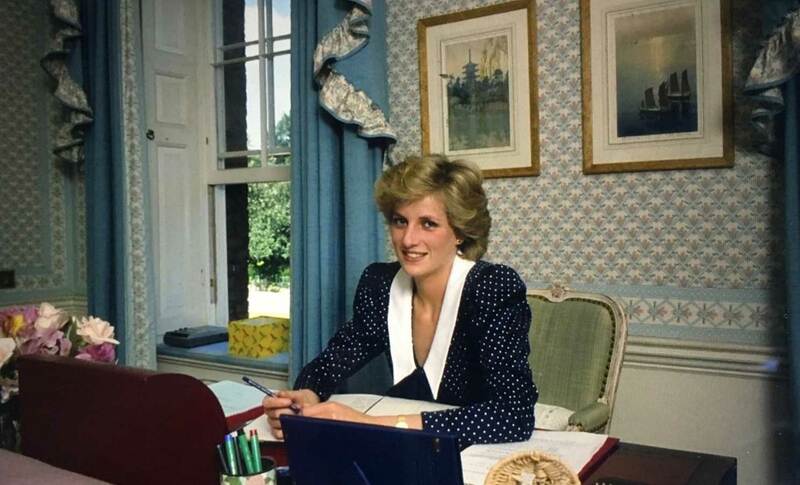 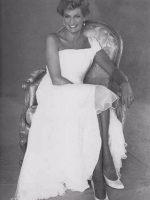 Here are some photos of Lady Di. 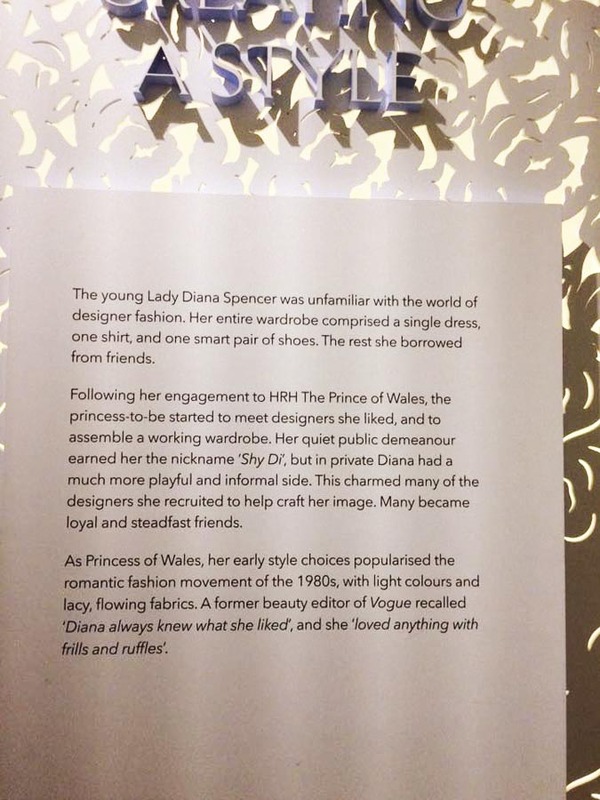 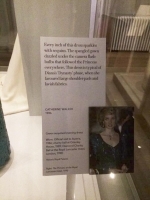 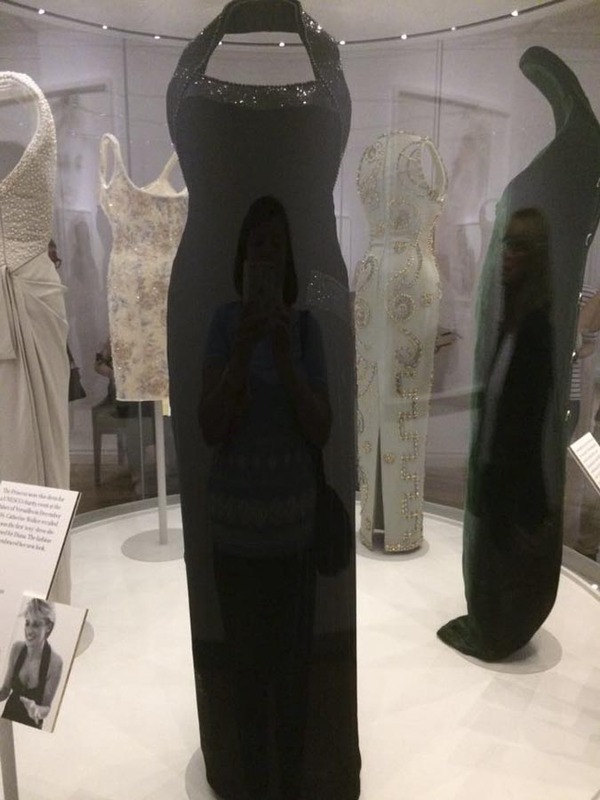 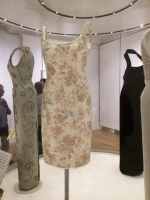 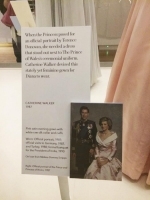 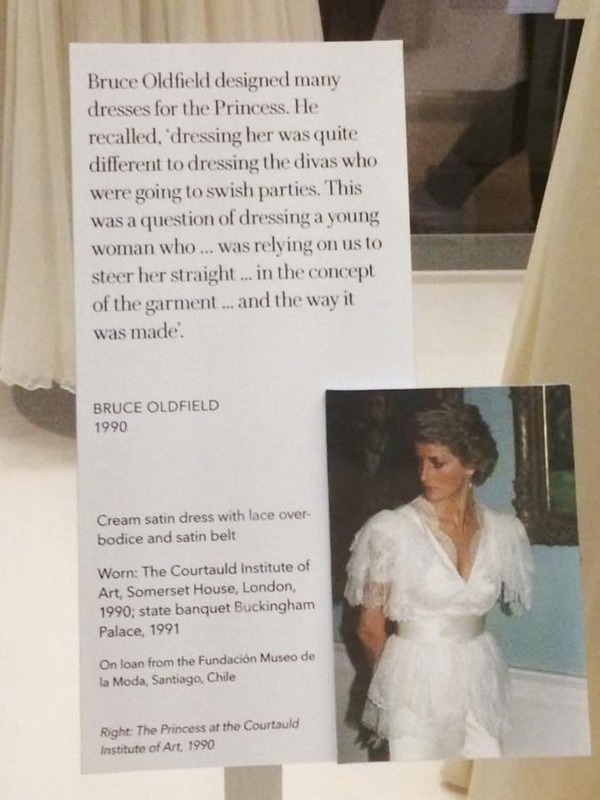 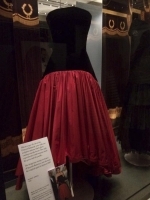 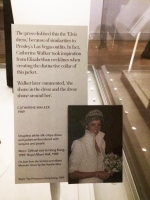 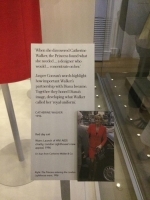 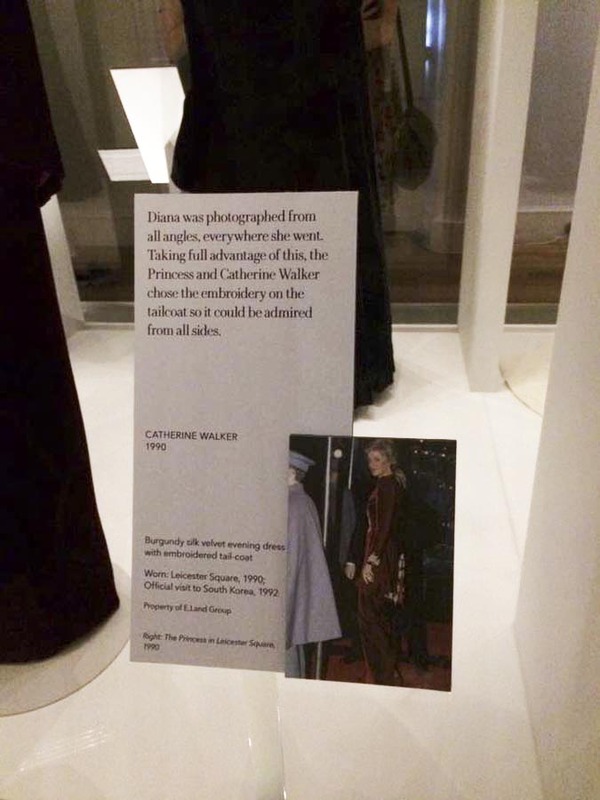 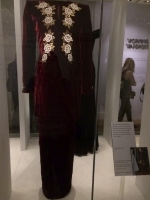 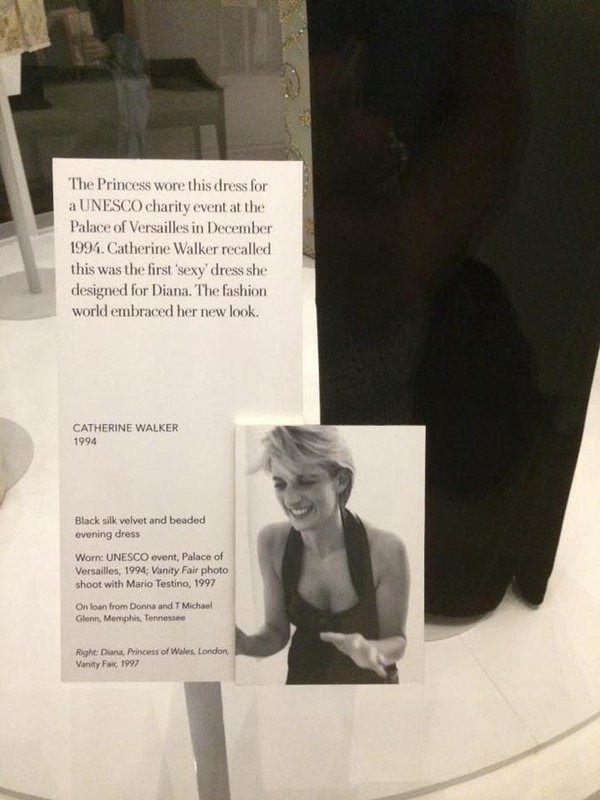 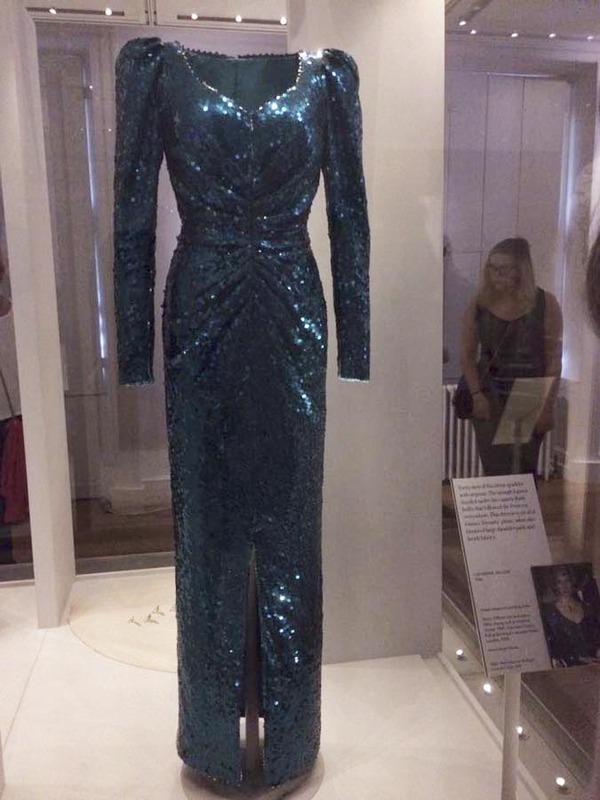 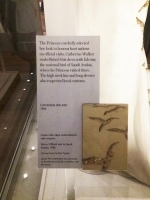 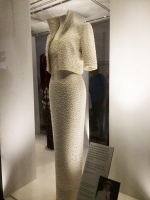 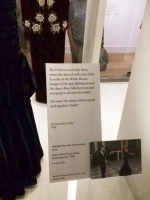 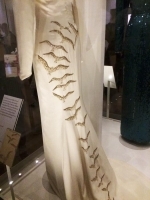 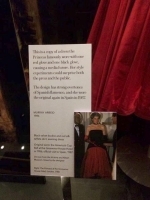 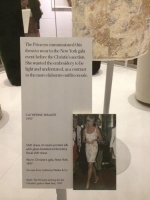 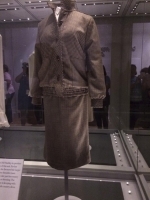 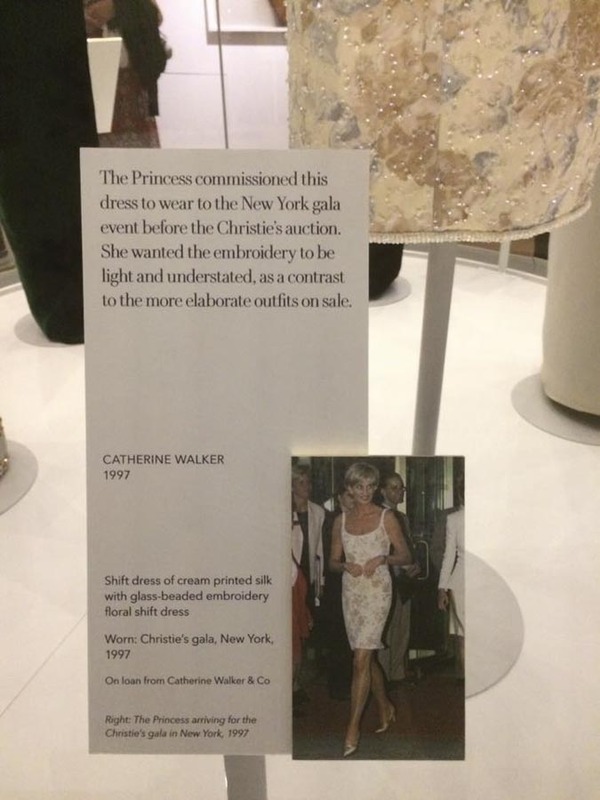 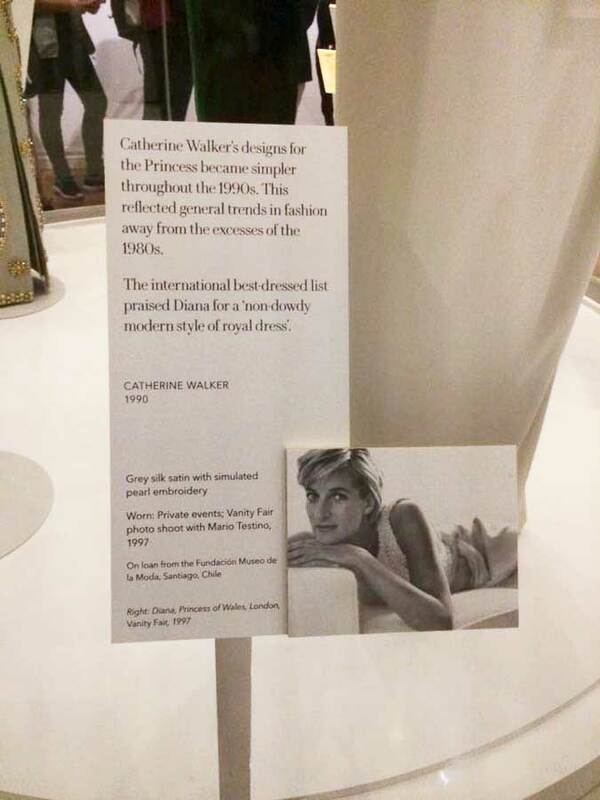 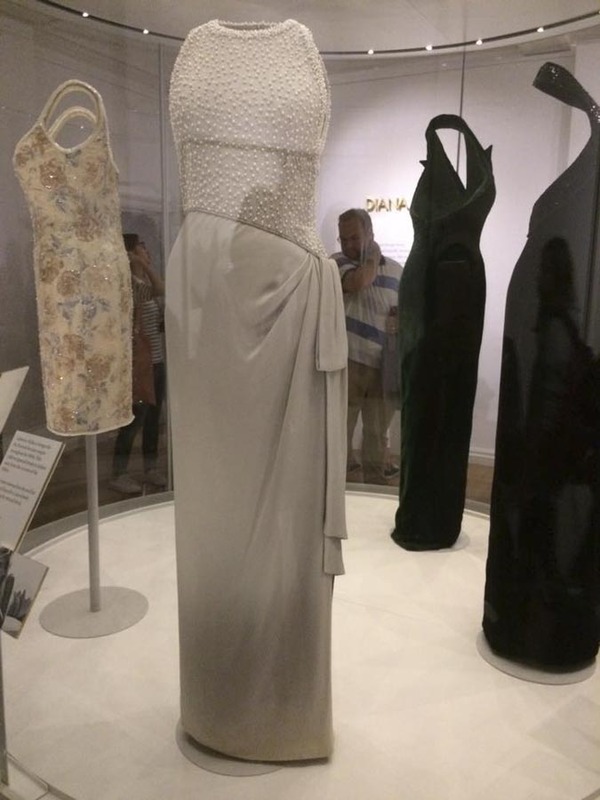 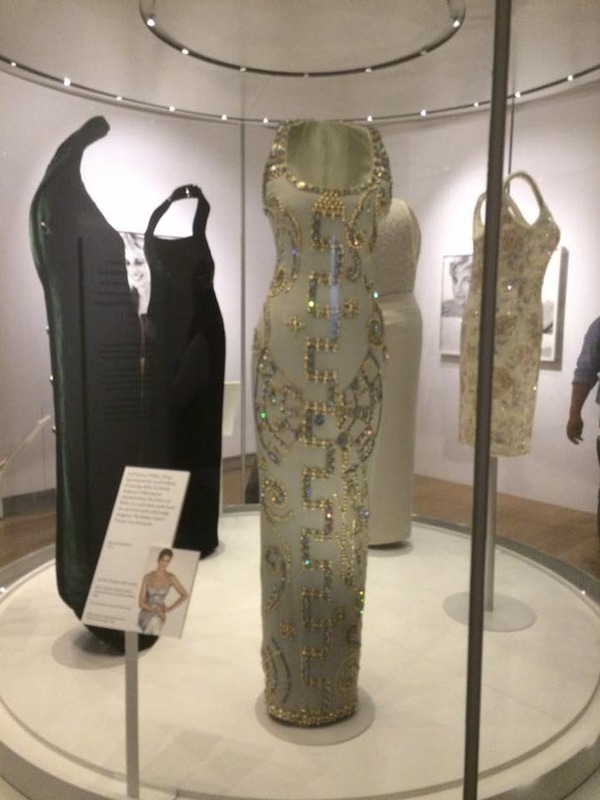 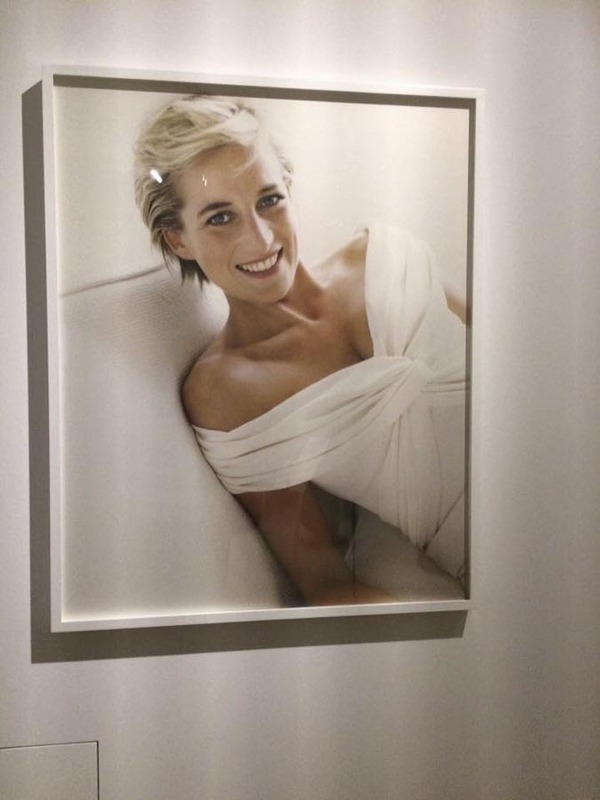 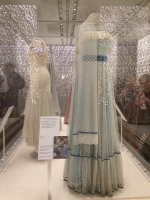 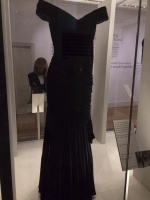 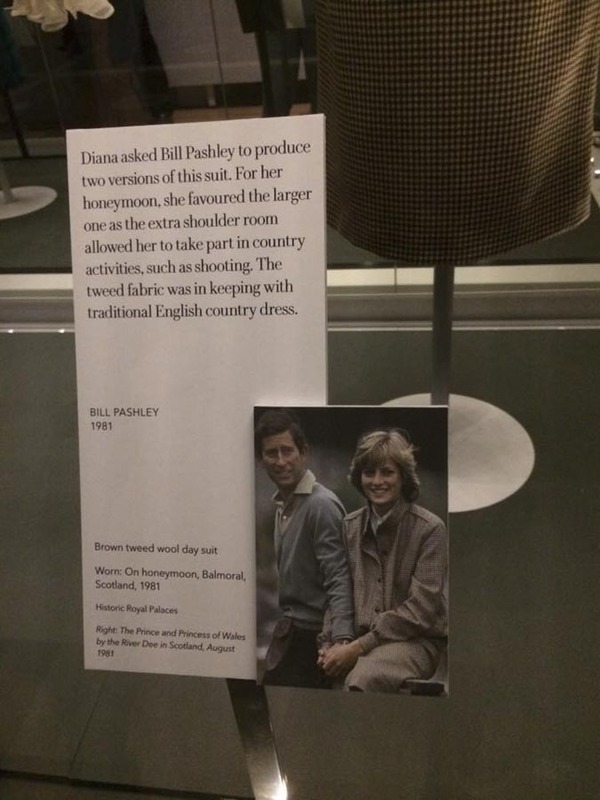 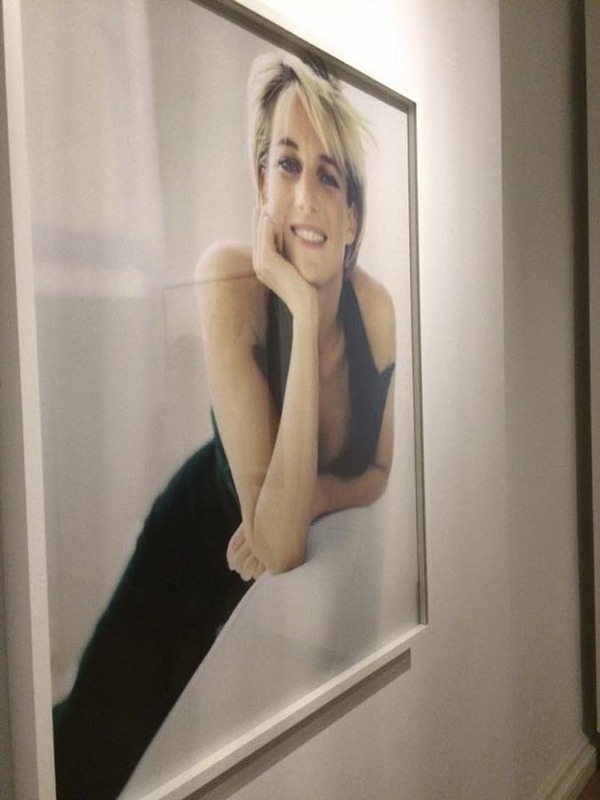 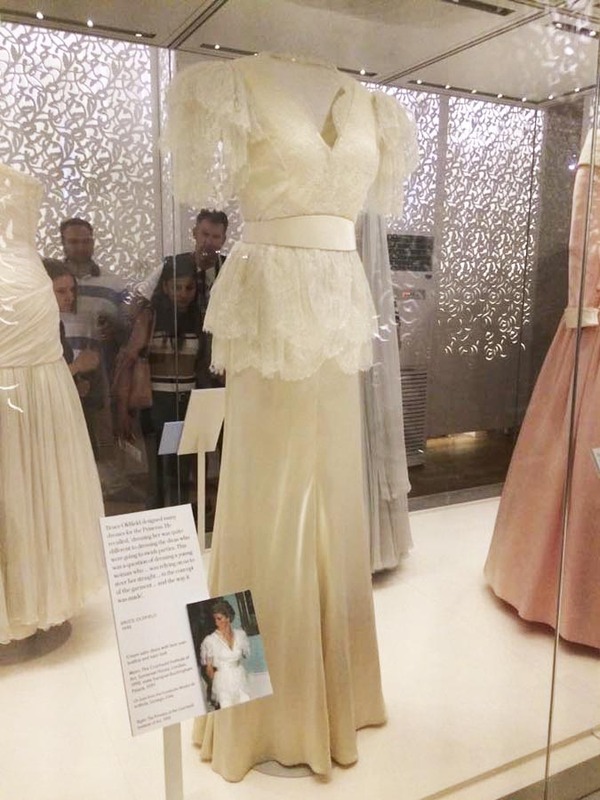 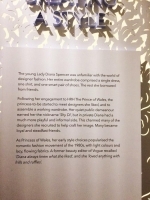 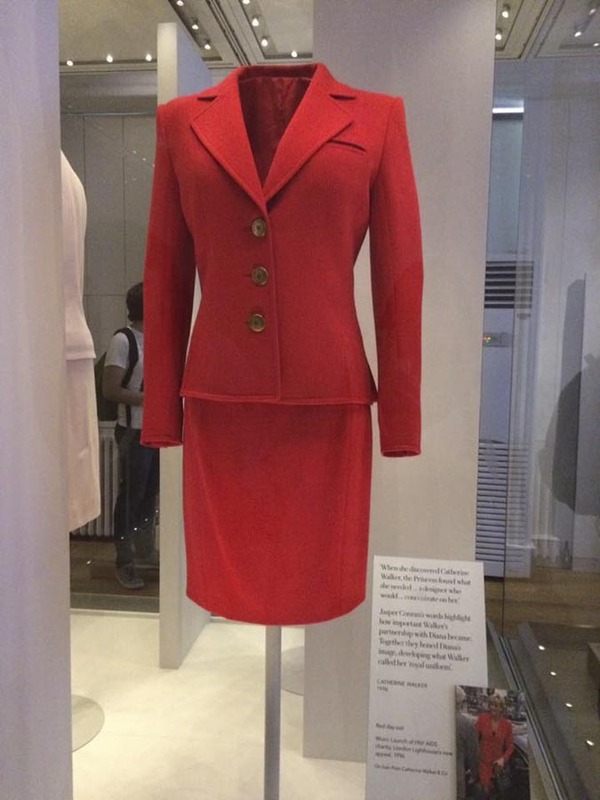 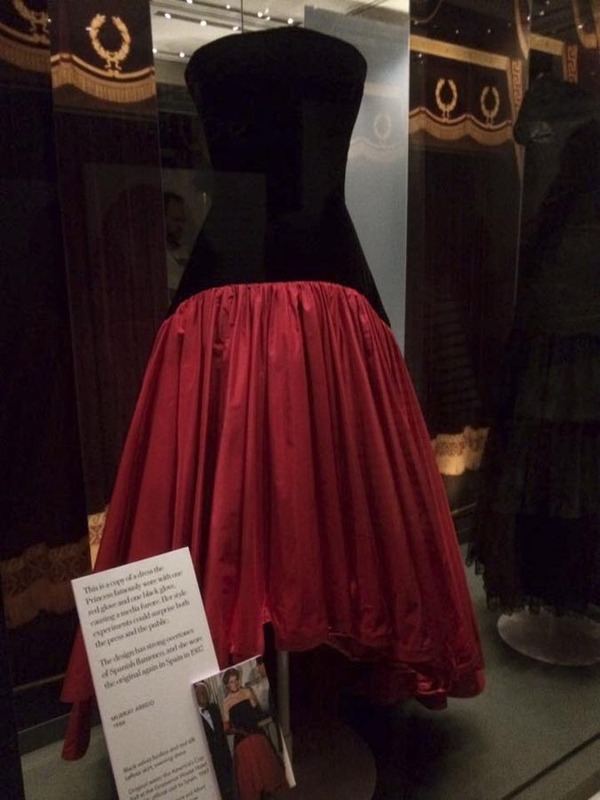 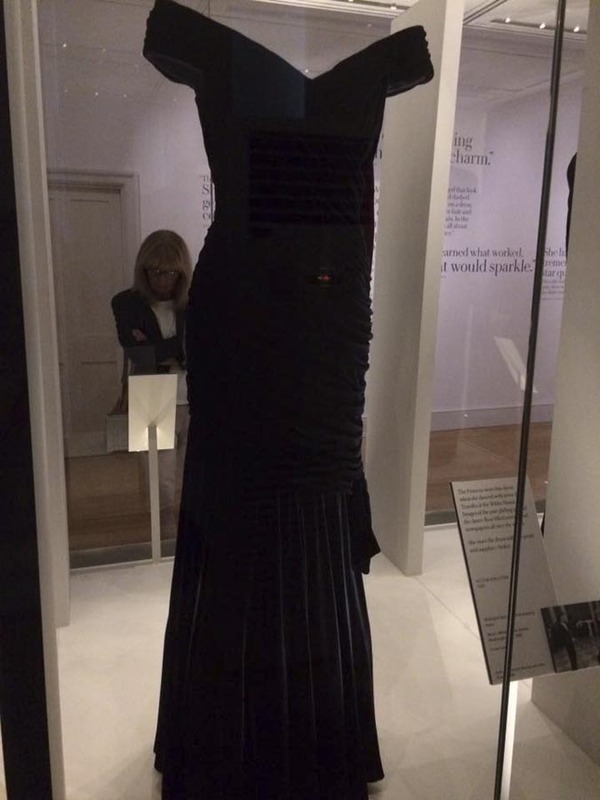 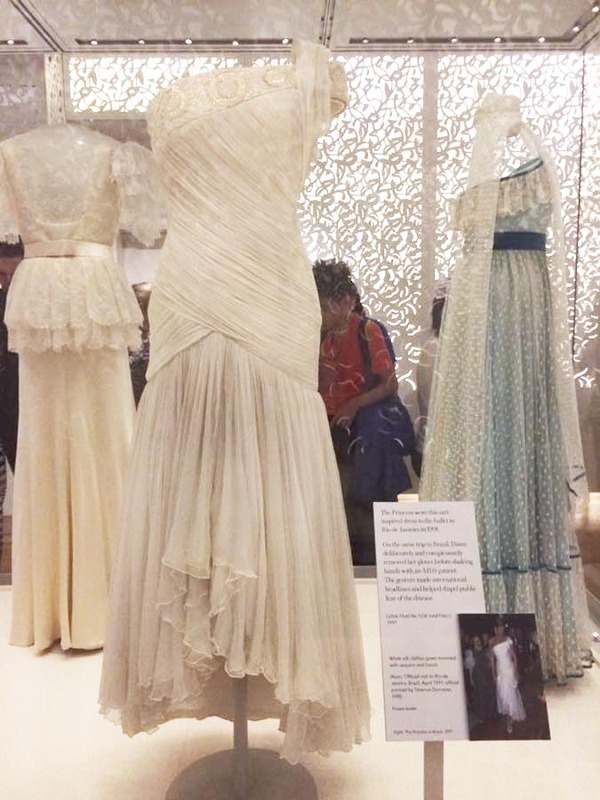 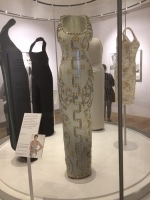 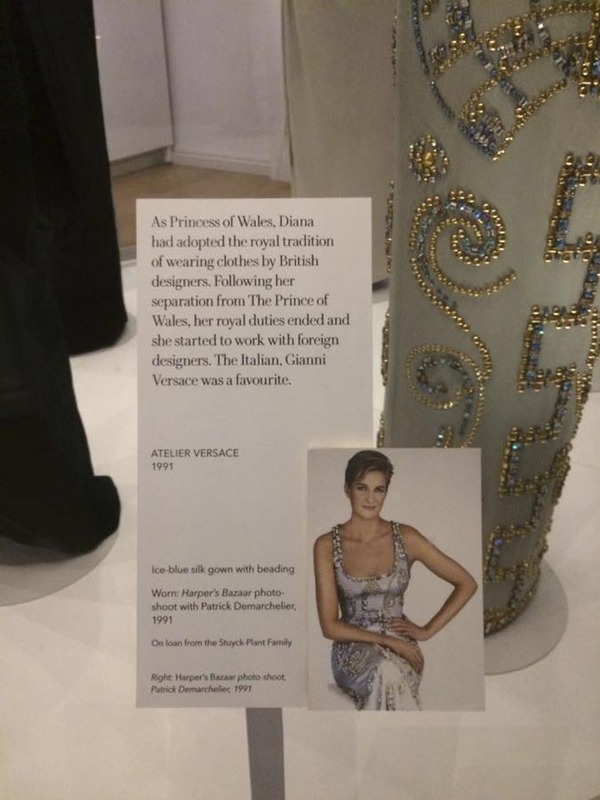 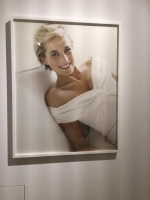 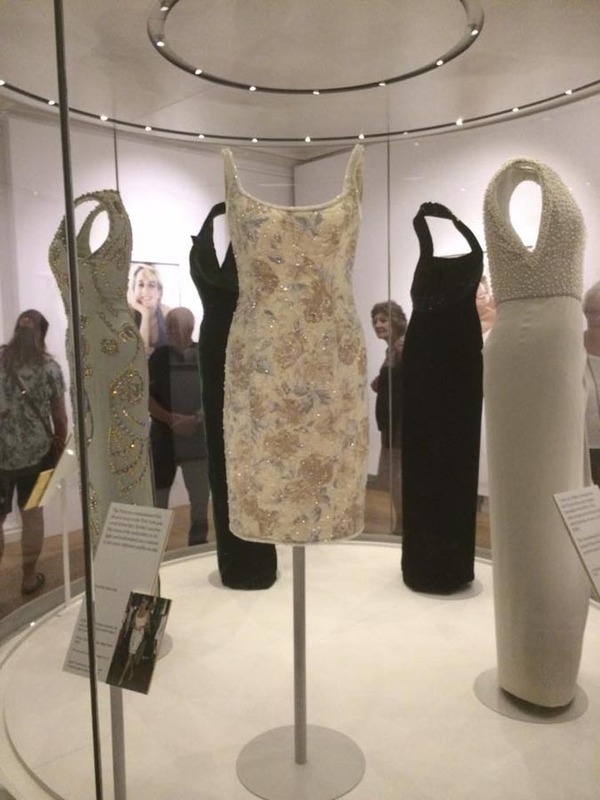 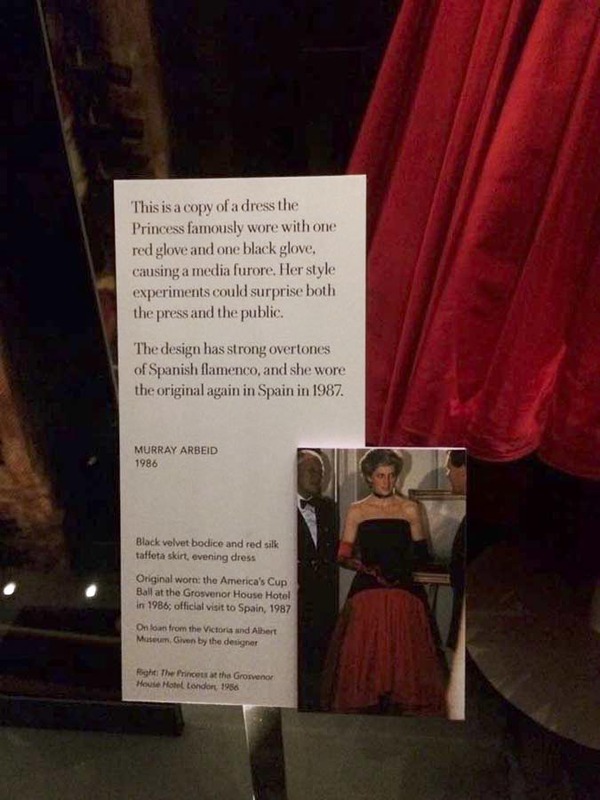 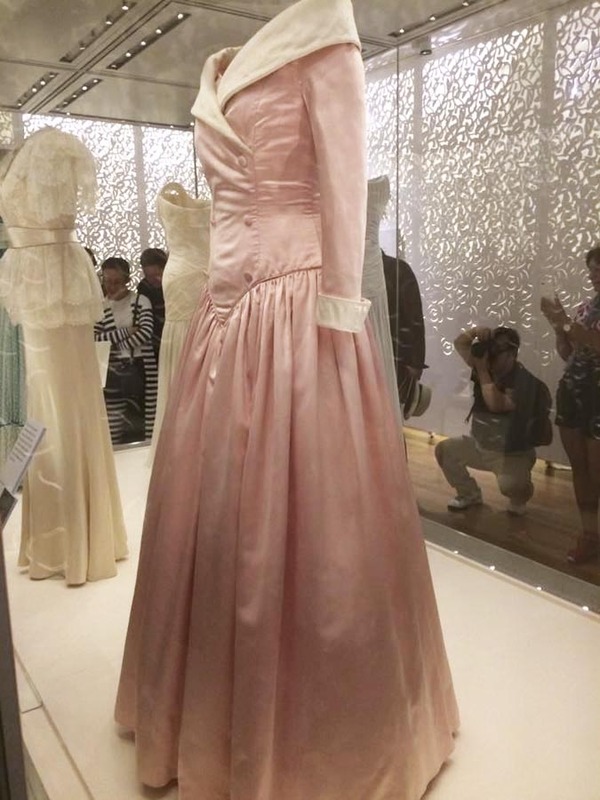 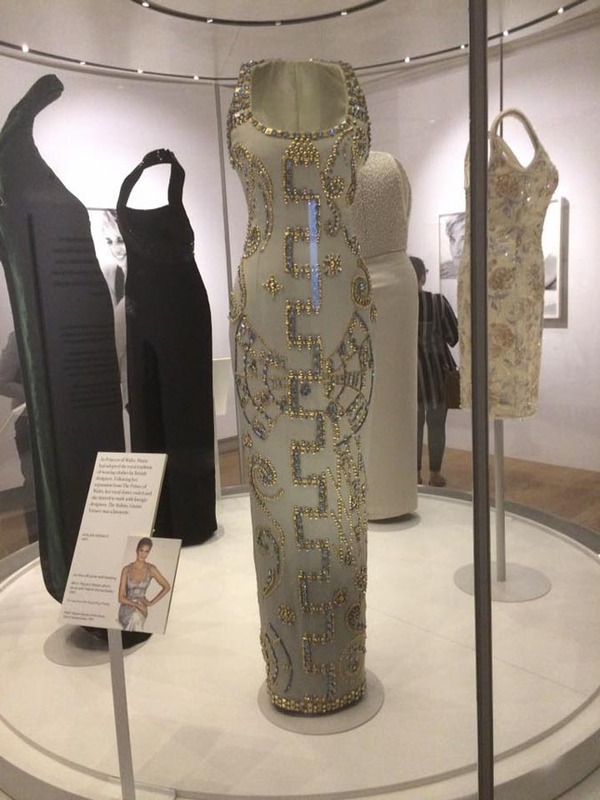 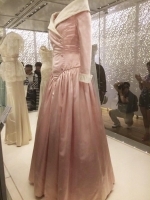 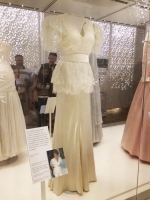 At the moment there is an exhibition with dresses of Princess Diana in Kensington Palace. 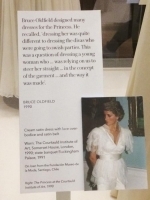 I was there in 2007 to visit the Palace and its beautiful gardens. 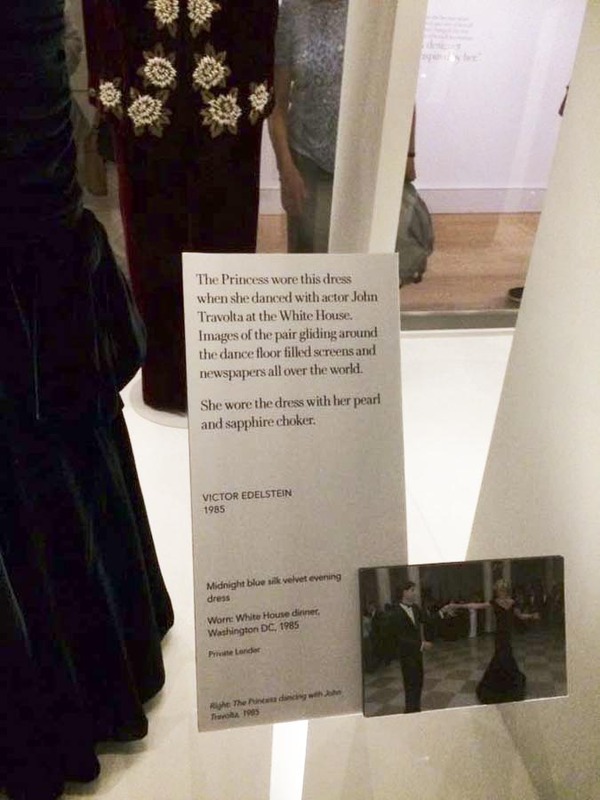 I would love to go to this exhibition too, but I don’t know if I can afford it. 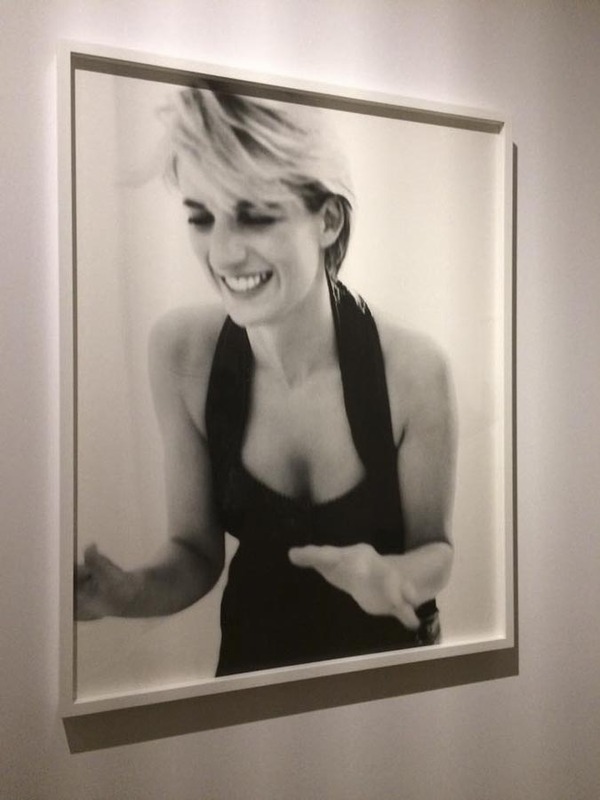 Fortunately Sally Anderson took a lot of photos when she visited the exhibition and she gave me permission to post them. Thanks Sally! 😀 So here they are. 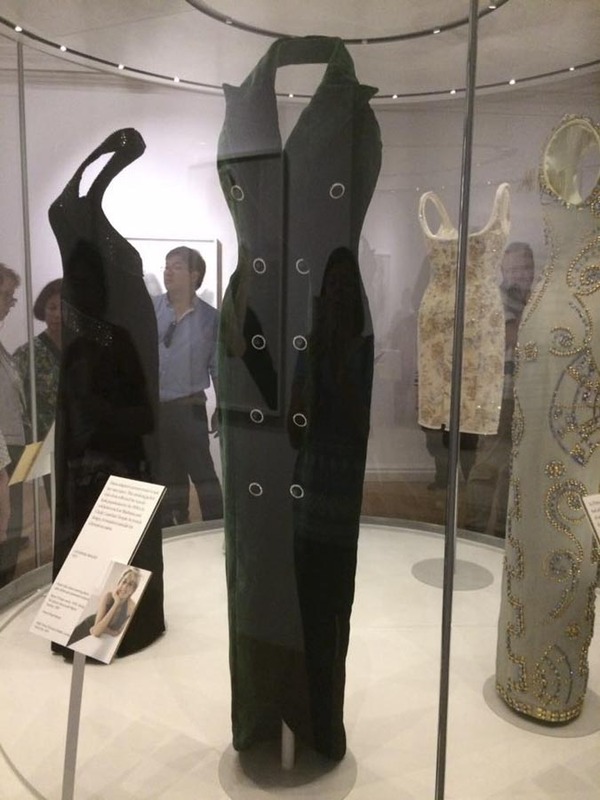 Aren’t they looking great?